Sea breeze can sleep up to 2 adults with the option of either a twin or Super King room. It offers guests stunning sea views of Portstewart Strand, Mussenden Temple, Donegal and beyond. Guests will experience a true seaside escape while enjoying our luxurious and comfortable furnishings. Sand Dunes can sleep up to 2 adults with the option of either a twin or Super King room and offers the benefit of extra space. Guests will experience a true seaside escape while enjoying our luxurious and comfortable surroundings. En suite with bath/shower. Ebbing Tide can sleep up to 2 adults with the option of either a twin or Super King room and offers the benefit of extra space. It offers guests stunning sea views of Portstewart Strand, Mussenden Temple, Donegal and beyond. Guests will experience a true seaside escape while enjoying our luxurious and comfortable surroundings. Blue Waves can sleep up to 2 adults with the option of either a twin or Super King room. 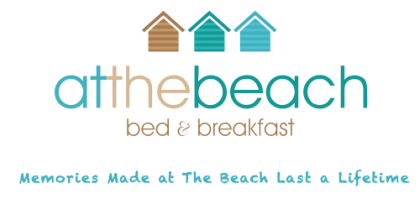 Guests will experience a true seaside escape while enjoying our luxurious and comfortable furnishings.